Stunning remodeling with a contemporary flair. 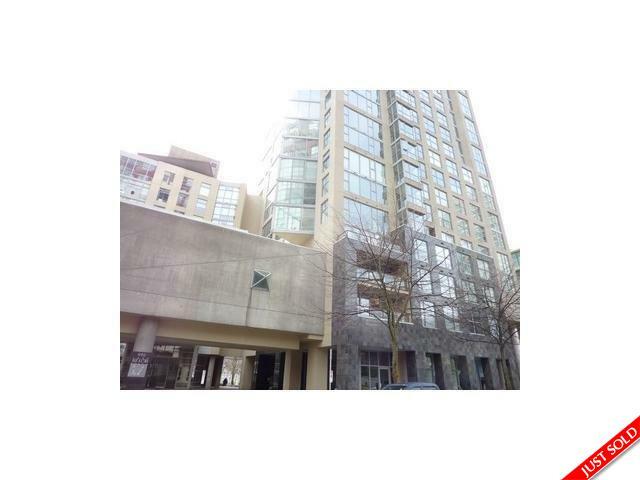 This 2 bedroom, 2 bathroom unit is only steps away from English Bay and Aqua Taxis to Granville Island. It boasts of an open concept with a King size master bedroom which has an organized walk-in closet and SPA with marble finish. Appreciate the gourmet kitchen with new stainless steel appliances and engineered stone countertops. Other features are hardwood floors, designer lighting, 2 parking stalls and storage locker, indoor pool, hot-tub, health club, and gym.